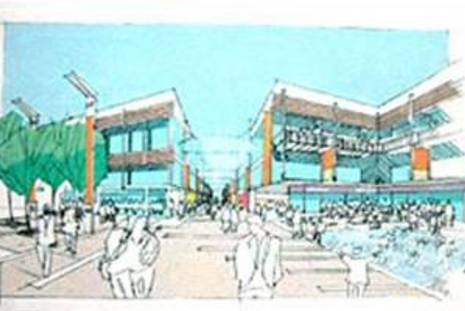 Southdowns was instructed on behalf of Bracknell Forest Borough Council to undertake a noise impact assessment of proposals for the redevelopment of Bracknell Town Centre. 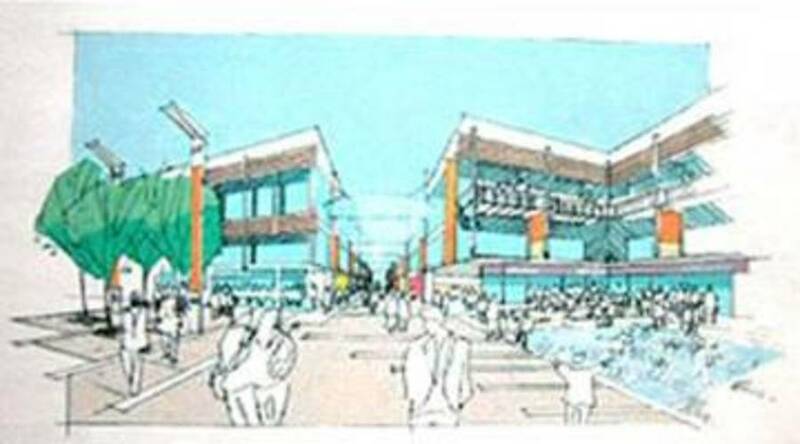 This major re-development proposal comprised the transformation and expansion of existing shopping facilities; demolition and replacement of buildings; new integrated retail outlets; 950 no. new residential dwellings; new business space, leisure facilities including restaurants, cafes and bars; a new hotel; a new college and community centre; and a new police station and magistrates court.